GREENVILLE—Registration for the Pitt Community College Continuing Education Division’s Explore Summer Camps has begun. This year’s lineup features four categories: Arts/Creative, STEM, Sports and Music. 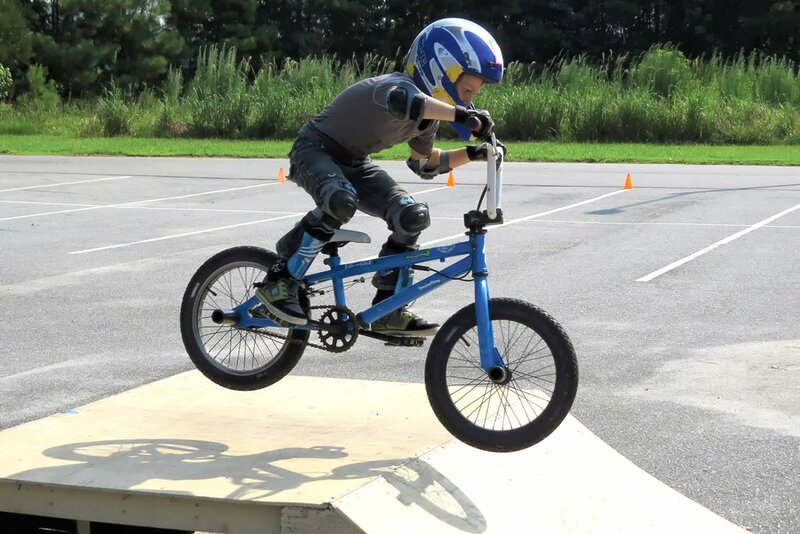 Each category includes several camps designed for children ages six to 18 years old and led by qualified instructors, including Pitt County Schools teachers, PCC faculty, and professionals from the community. Registration is on a first-come, first-served basis and begins with an application for each camper. Registration deadlines, camp fees and capacities vary. Fees are nonrefundable, unless a camp is cancelled by the college. Payment and completed application forms should be taken to the PCC Greenville Center, located at 3107 S. Memorial Drive. PCC reserves the right to change camp instructors and cancel any camp prior to its first meeting due to limited enrollment. If there is a cancellation, parents will be notified and fees refunded. For more details, contact PCC Explore Camp Coordinator Lisa Webb at (252) 493-7317 or lwebb@email.pittcc.edu. Information is also available on the PCC website.